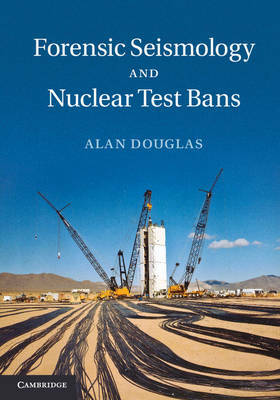 With the signing in 1996 of the Comprehensive Nuclear Test Ban Treaty, interest has grown in forensic seismology: the application of seismology to nuclear test ban verification. This book, based on over 50 years of experience in forensic seismology research, charts the development of methods of seismic data analysis. Topics covered include: the estimation of seismic magnitudes, travel-time tables and epicentres; seismic signal processing; and the use of seismometer arrays. Fully illustrated with seismograms from explosions and earthquakes, the book demonstrates methods and problems of visual analysis. Each chapter provides exercises to help the reader familiarise themselves with practical issues in the field of forensic seismology, and figures and solutions to exercises are also available online. The book is a key reference work for academic researchers and specialists in the area of forensic seismology and Earth structure, and will also be valuable to postgraduates in seismology and solid earth geophysics.